We've been keeping our lips sealed about a super awesome collaboration with home goods brand CB2, but friends, no more! We are happy announce a unique set of Limas, our favorite nesting dolls in an exclusive color-way. 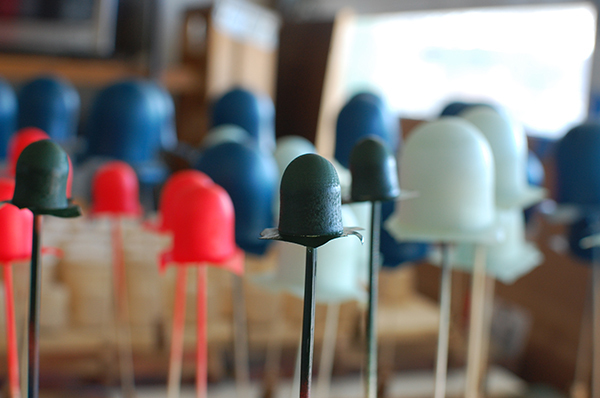 These little beauties took over the SOS studio for a hot minute while they were being created. 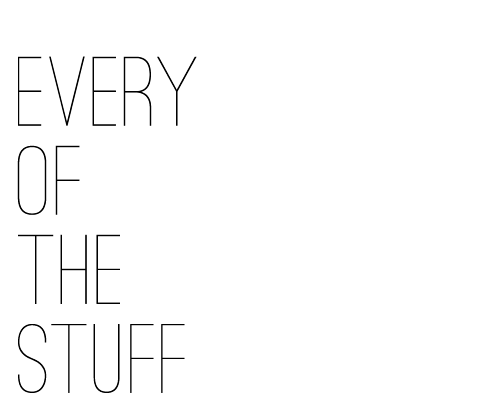 Want to meet the lima? Get an in-depth look at the process we go through to name, design, and create this product in our Sup, Lima post. 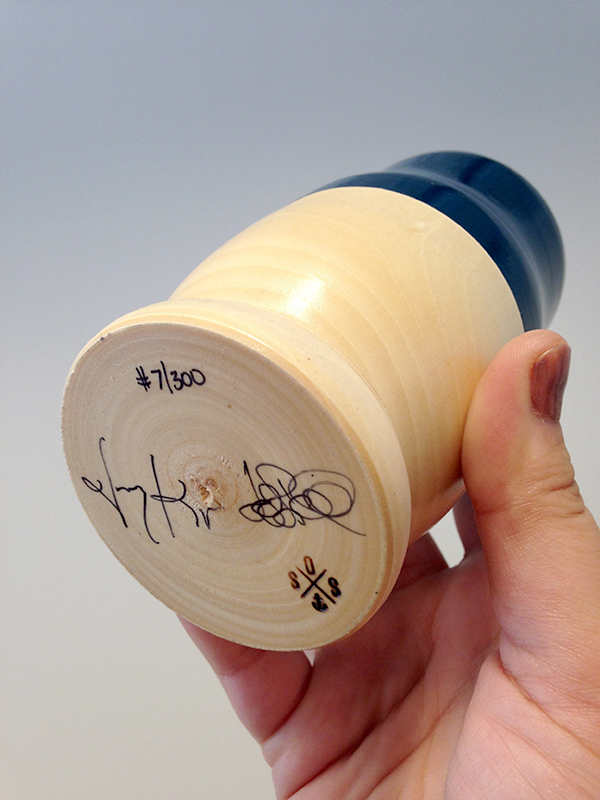 The CB2 exclusives run only to 300 and each one is hand numbered and signed by Billy and Jessica on the bottom. 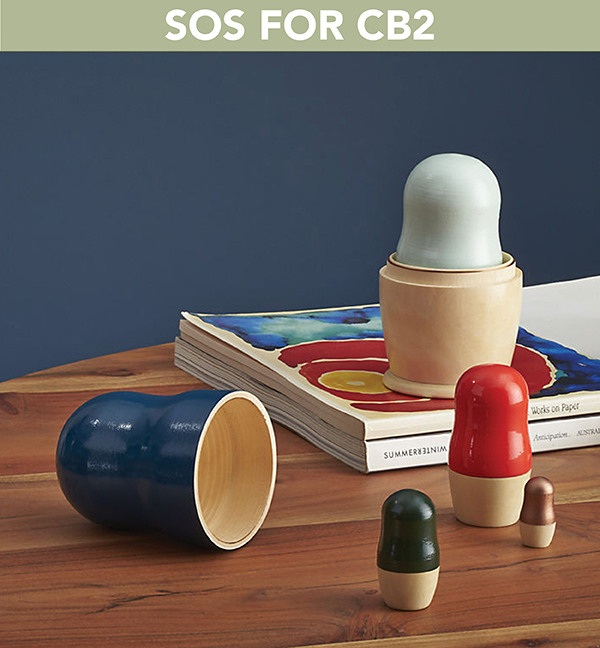 you can shop the exclusive limas here and a curated selection of SOS is on CB2 now.